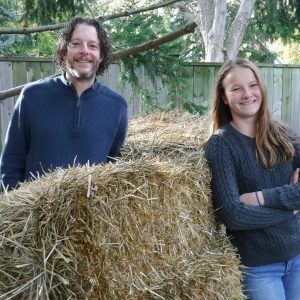 Emma Biggs is the coauthor, with her father Steven Biggs, of Gardening with Emma. A 13-year-old with a passion for gardening, she shares kid-focussed gardening ideas at events, on radio shows, and on her blog. In 2017, she grew 68 different varieties of tomatoes. She lives with her family in Toronto. For more information visit www.emmabiggs.ca.